Nima Khak – Dj and Producer, born in Iran but grew up in Stockholm, Sweden with the rich fora of prolifc labels coloring the soundscape of his productions. His productions are raw, analogue and deep techno with the sight set firmly on the dance foor. With releases on labels like H-Productions, ISL and productions together with Jesper Dahlbäck and Cari Lekebusch he has been pinned as one to keep an eye on from the new generation of Swedes. 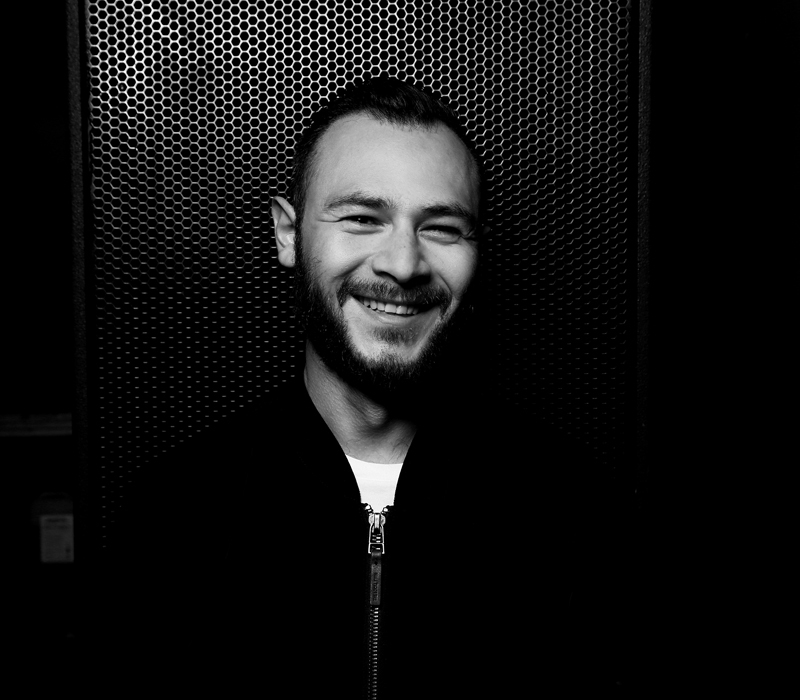 In 2014 Nima Khak started the label Sand, which focuses on releasing his own productions. 2016 was the year when he started the project ”Swedish Naan boys” with the legendary Jesper Dahlbäck and has led to releases on his label SAND, Parabel and upcoming on Sthlm ltd.